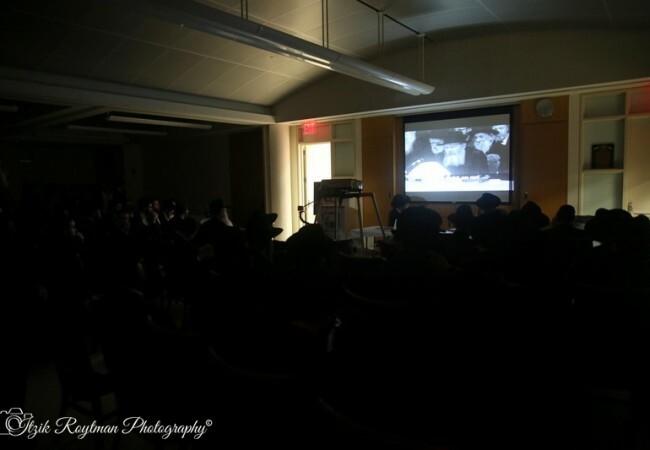 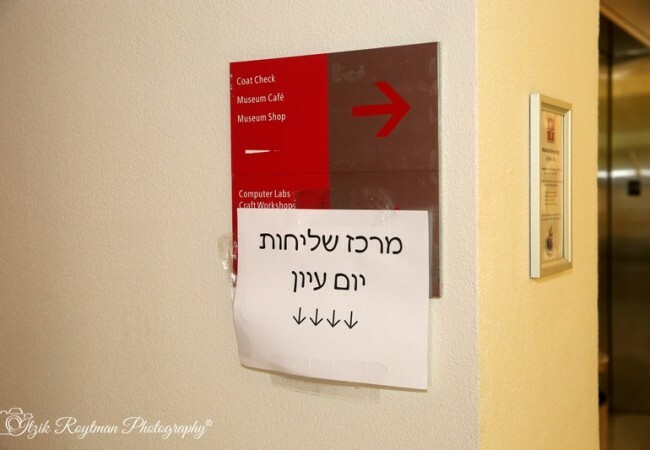 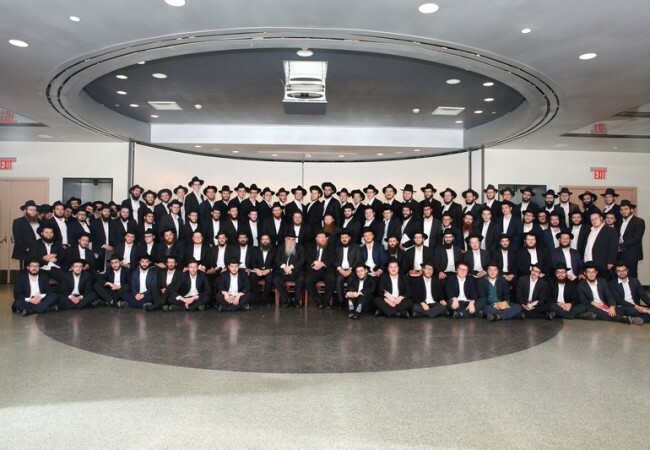 In anticipation of their upcoming Merkos Shlichus assignment, 275 students gathered at the Jewish Children’s Muesum for an intensive instructional seminar. 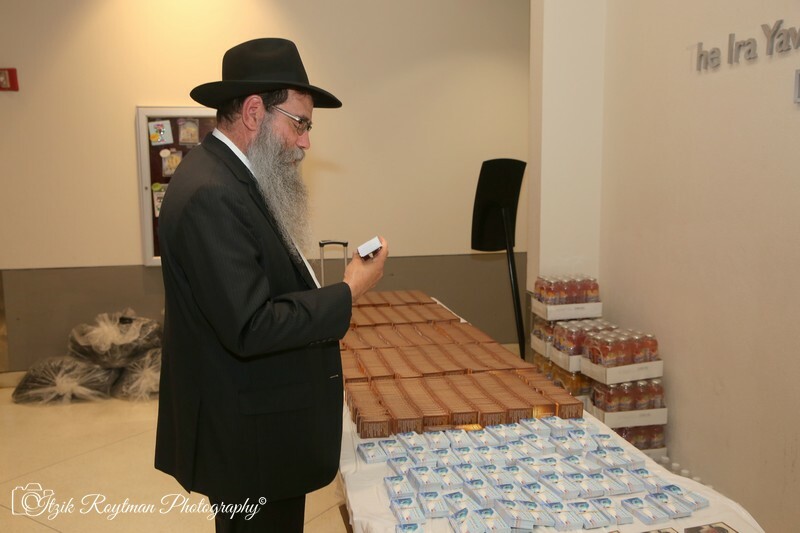 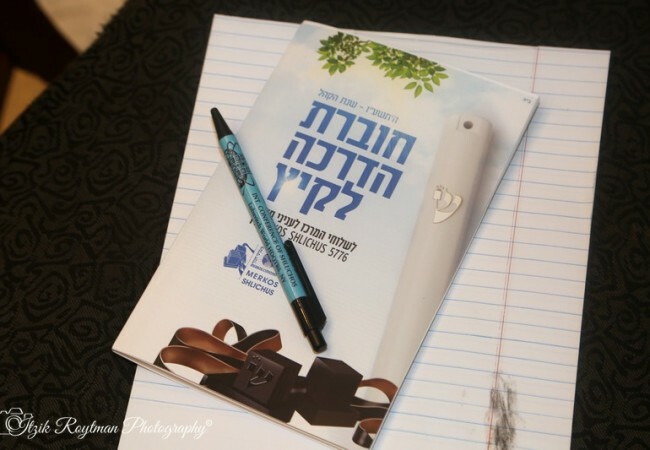 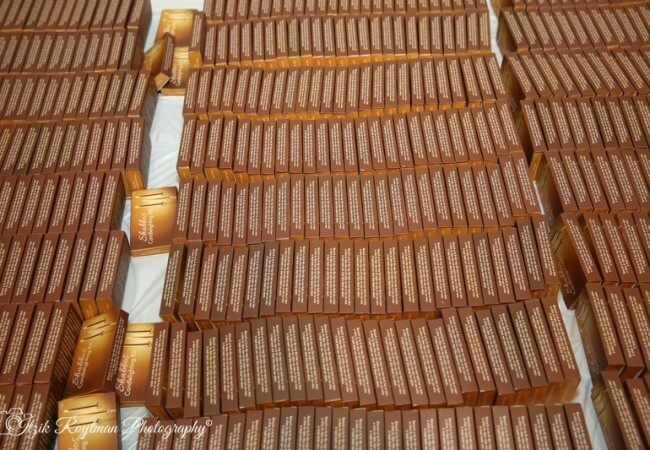 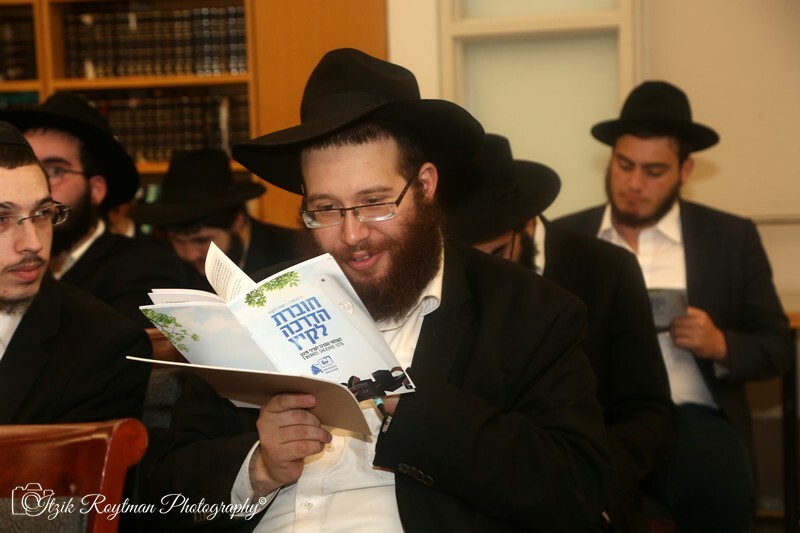 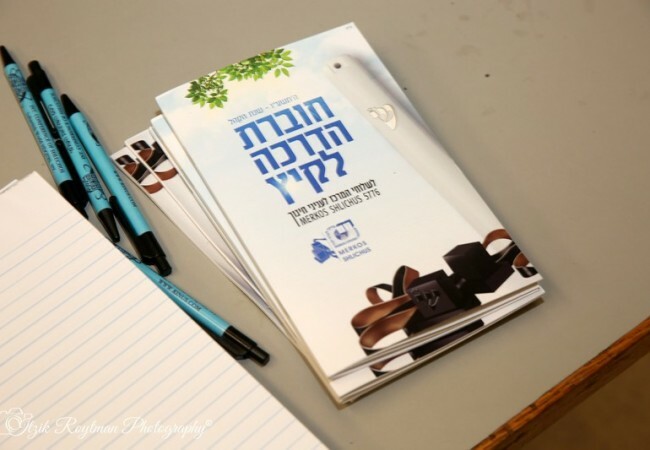 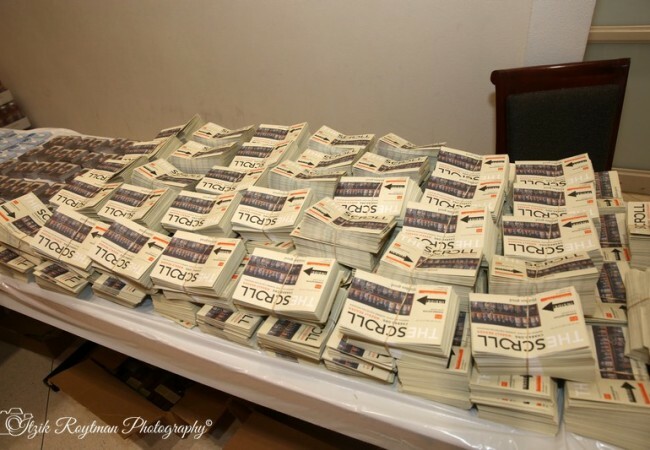 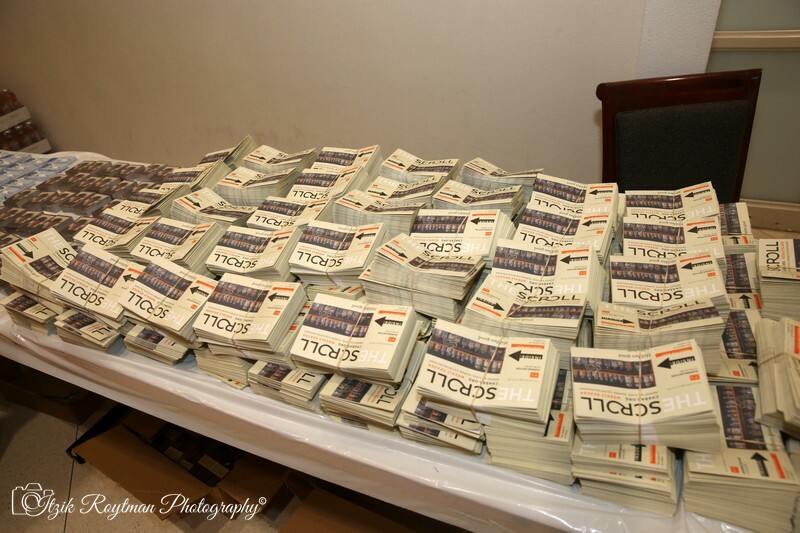 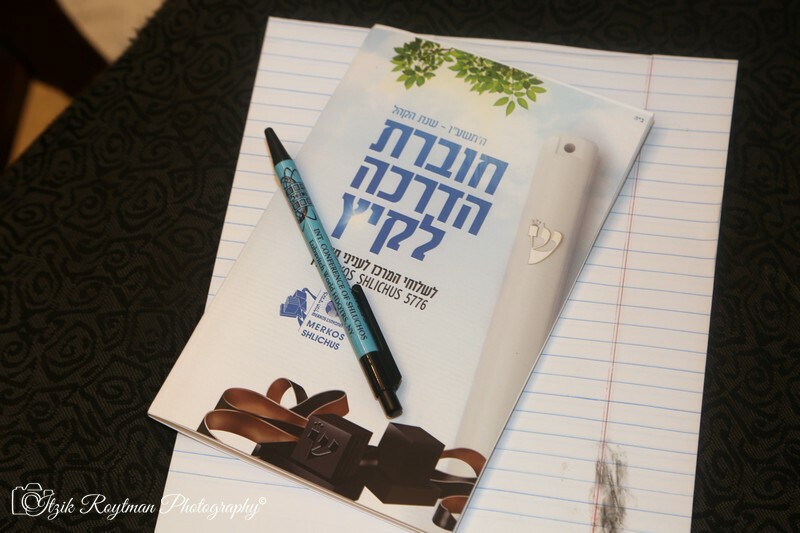 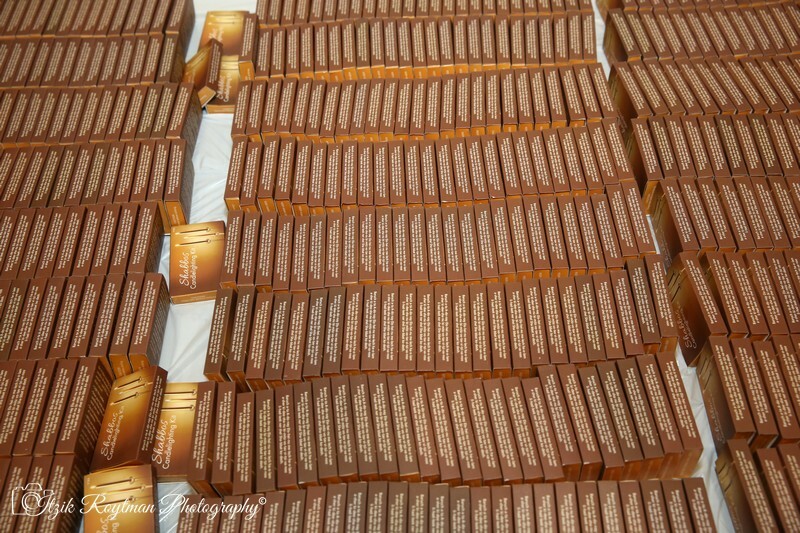 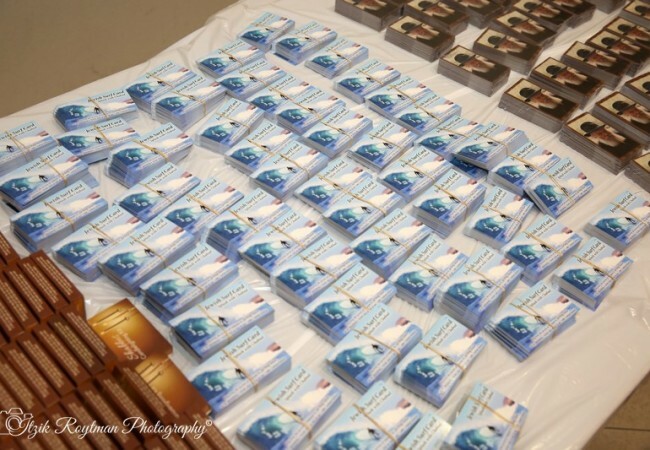 They are preparing to be dispatched to tens of cities around the world, where they will bring much needed Jewish resources and inspiration to local Jewish communities. 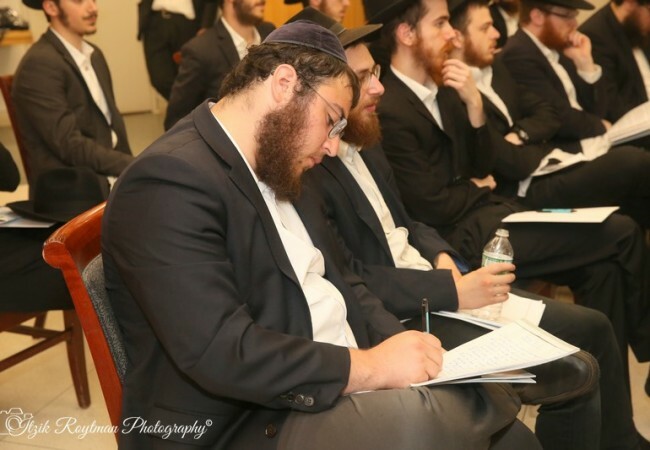 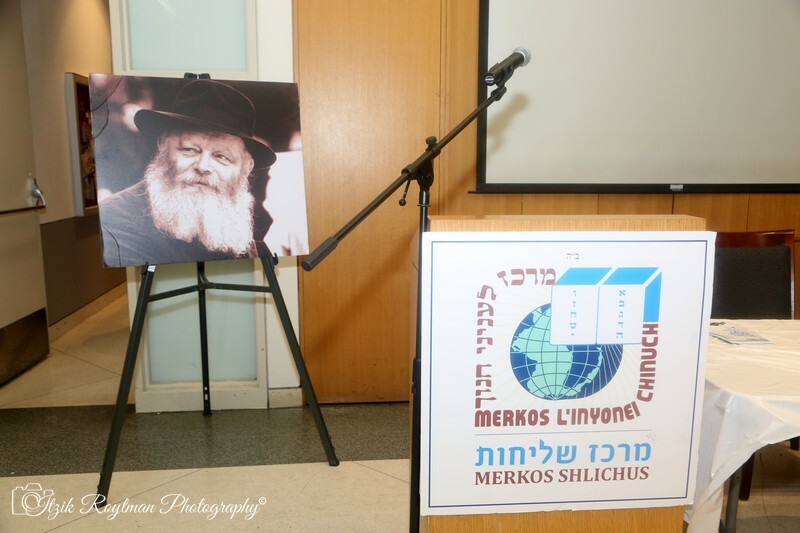 There are many challenges that a Merkos Shlichus assignment presents, both from a practical and halachic perspective. 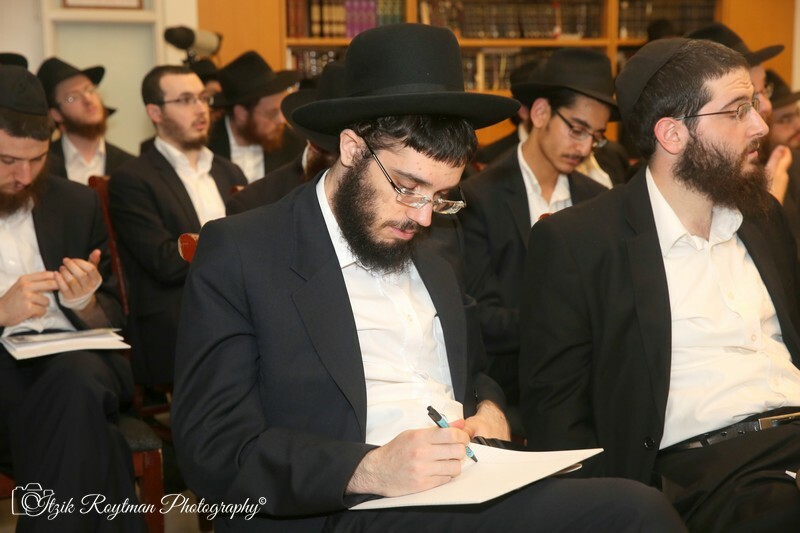 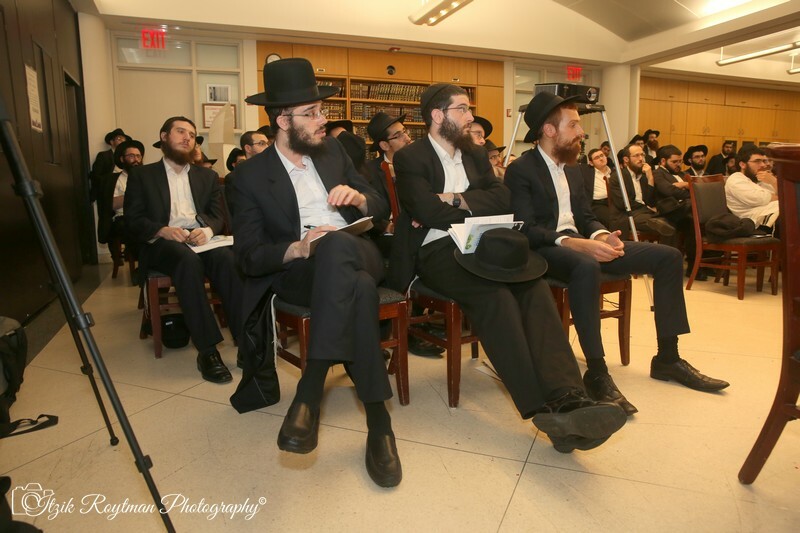 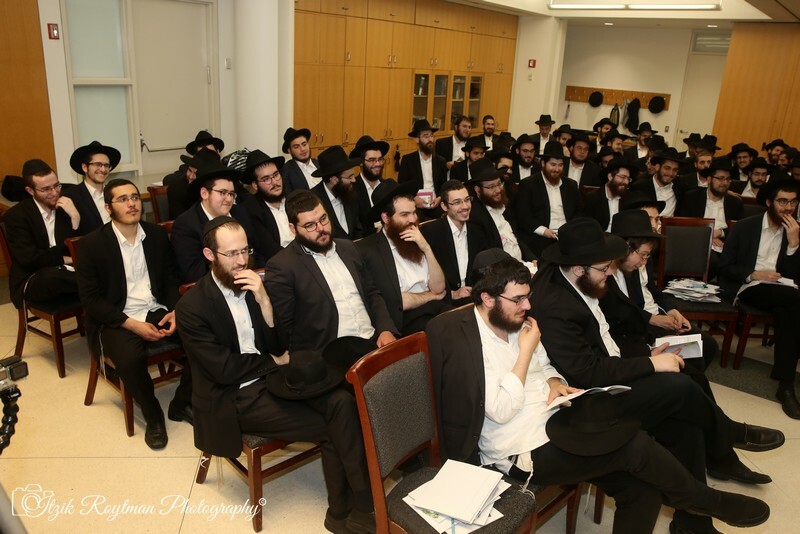 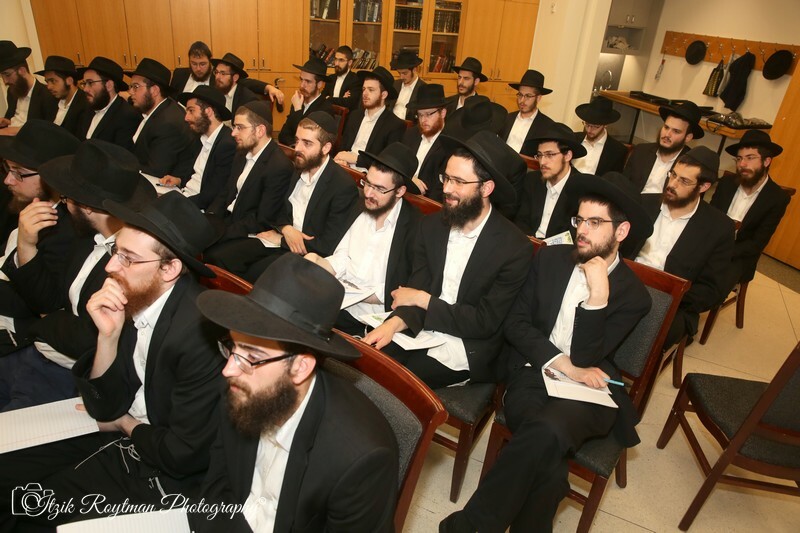 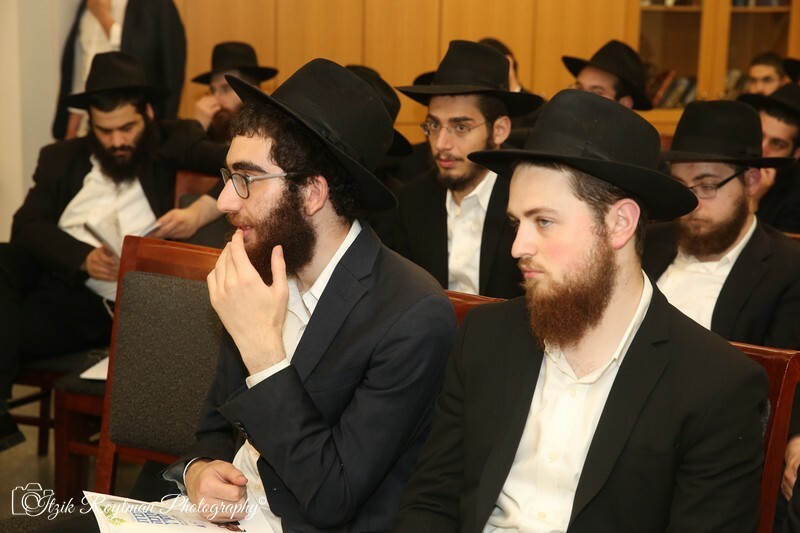 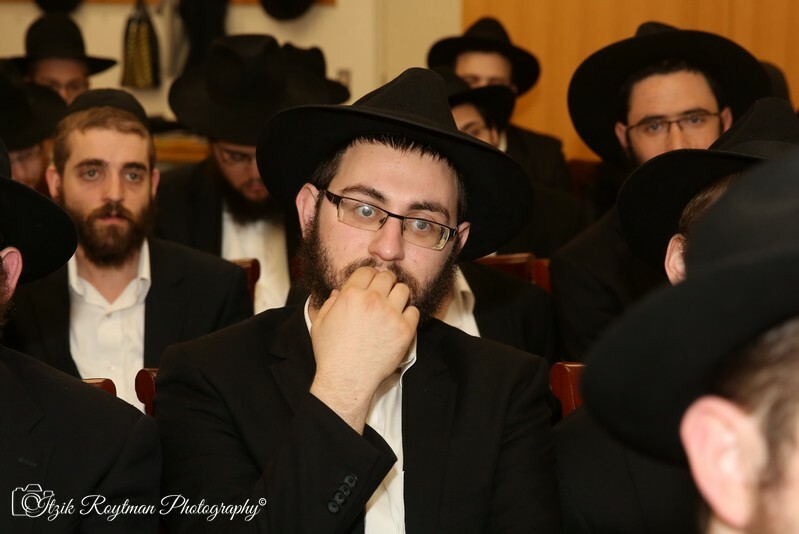 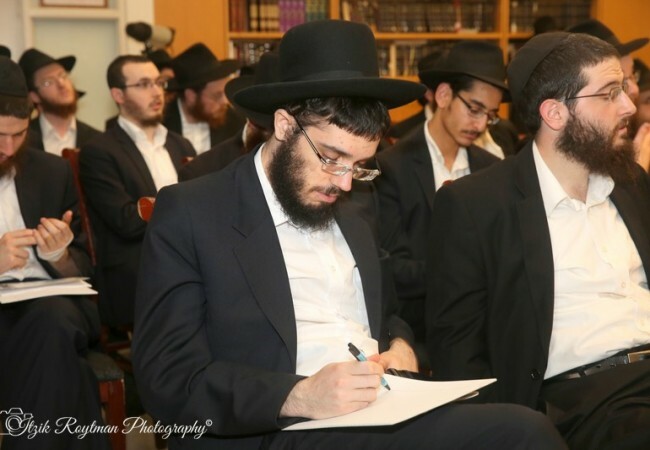 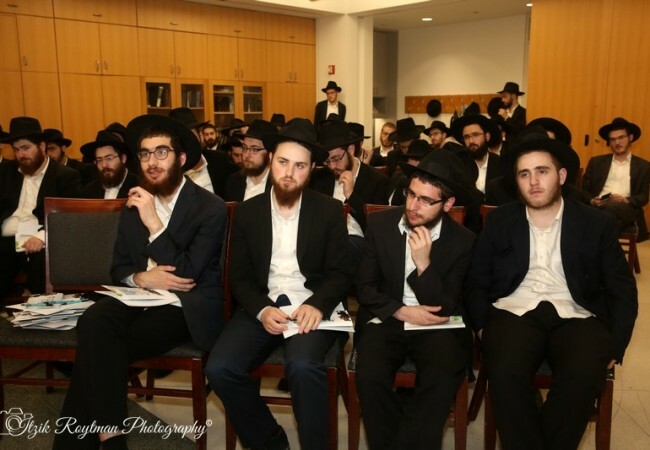 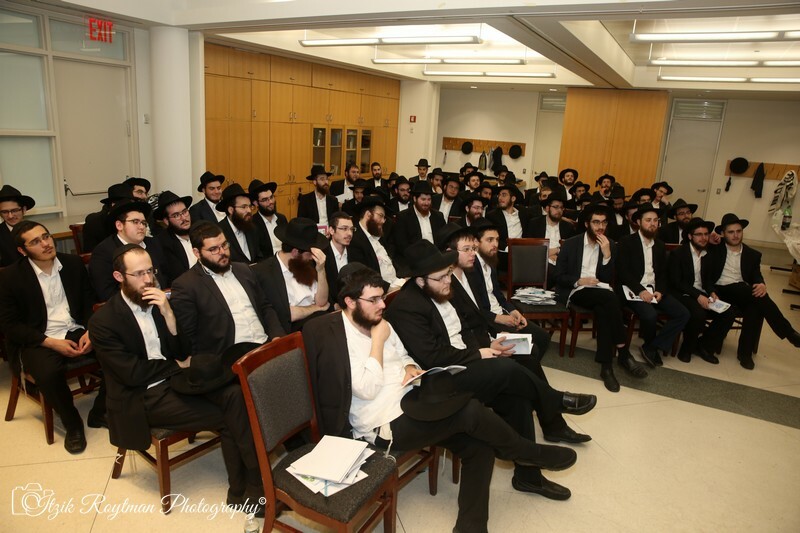 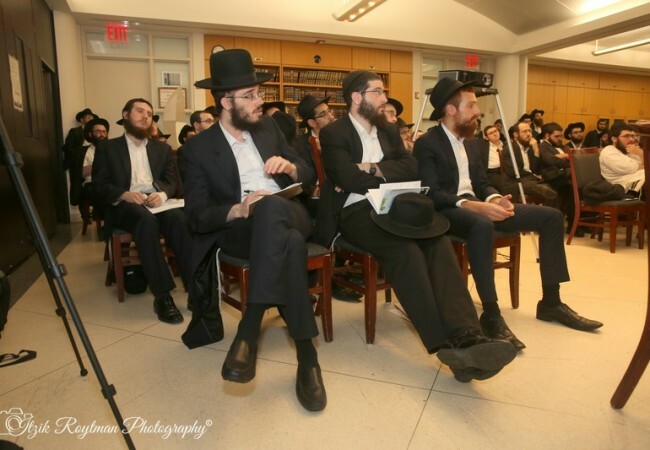 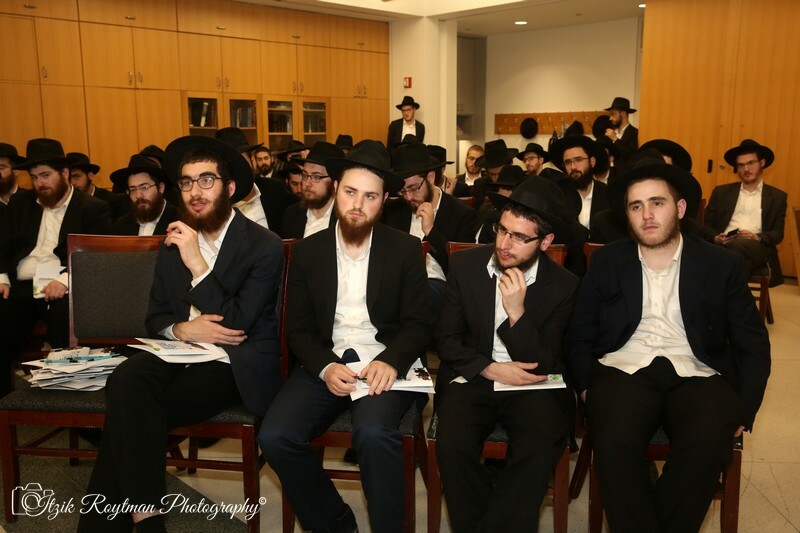 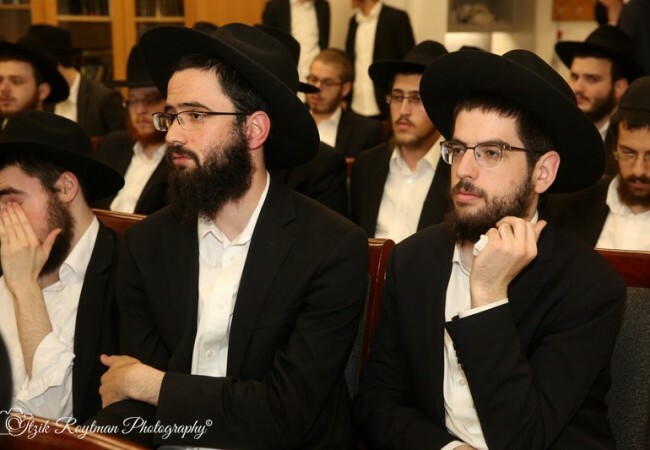 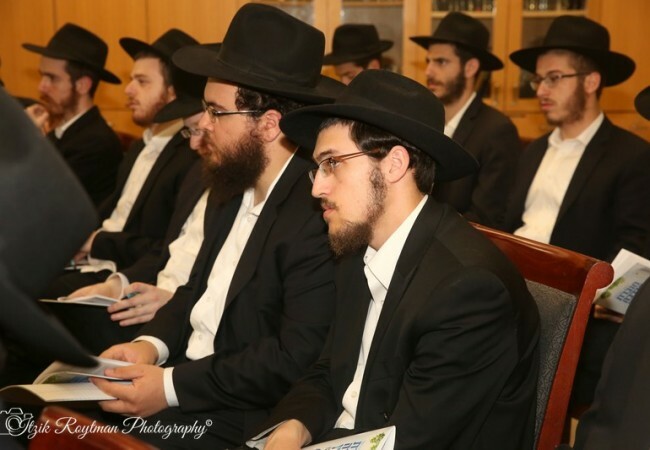 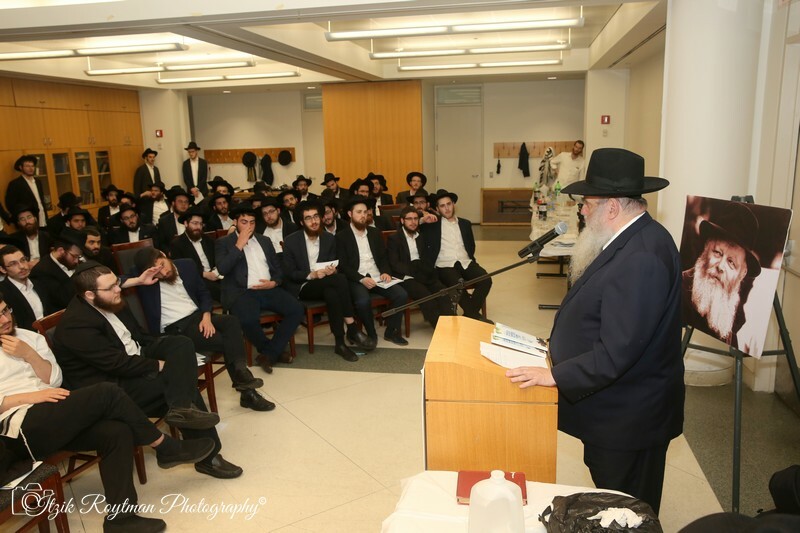 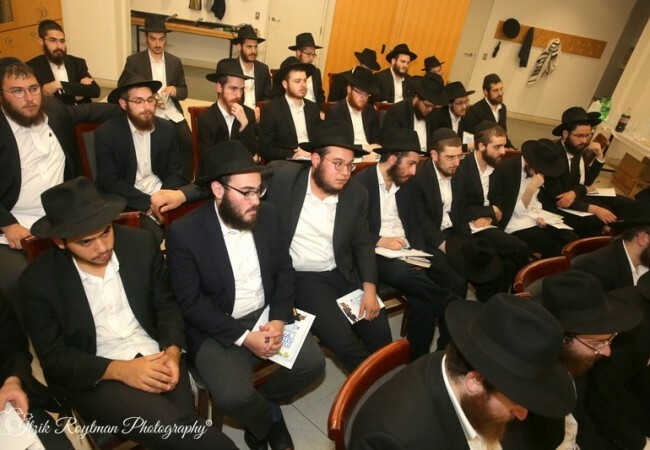 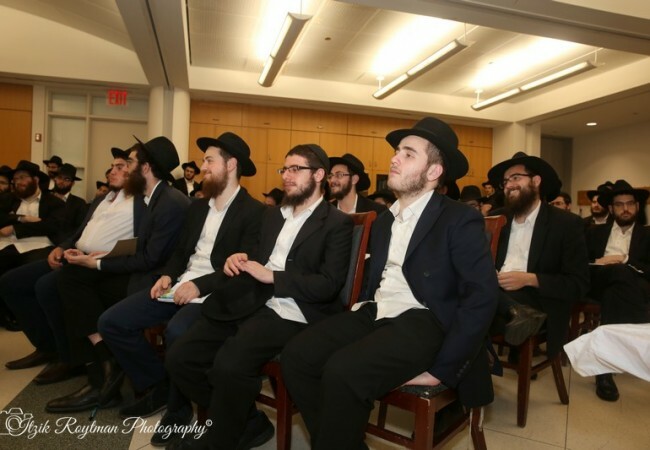 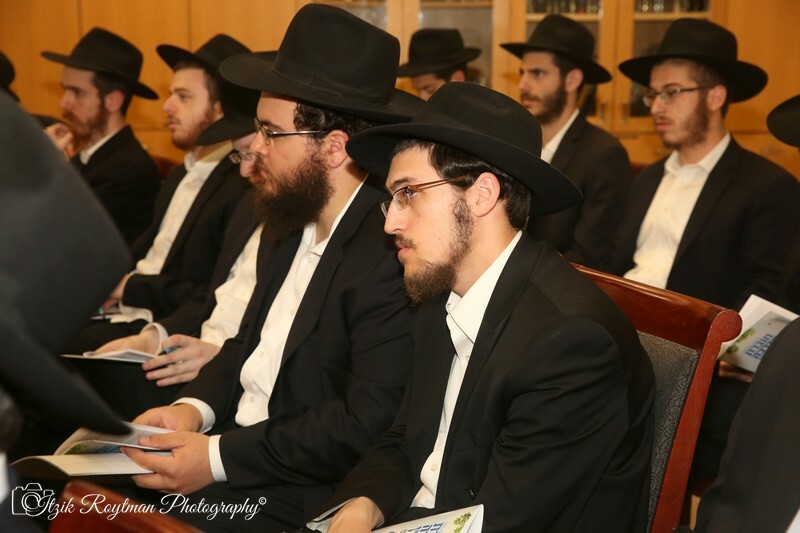 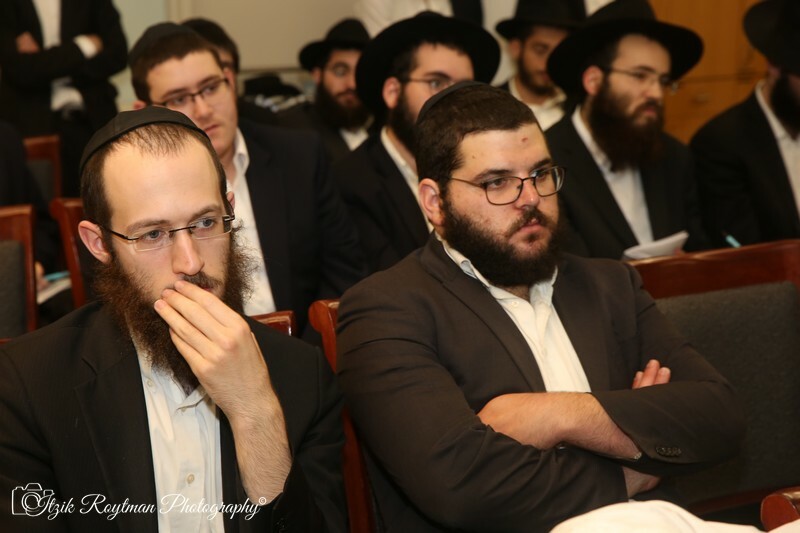 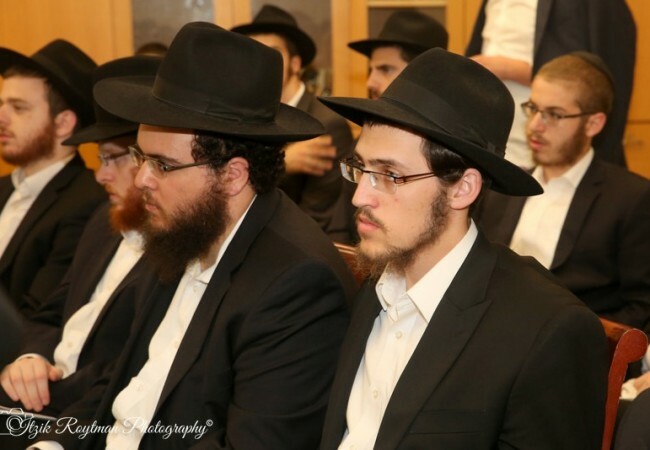 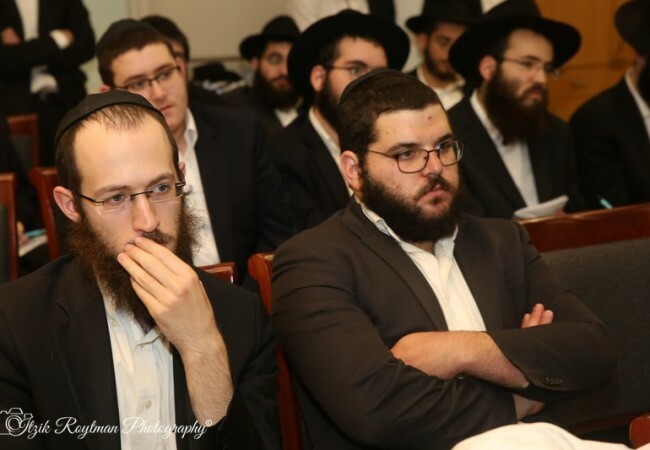 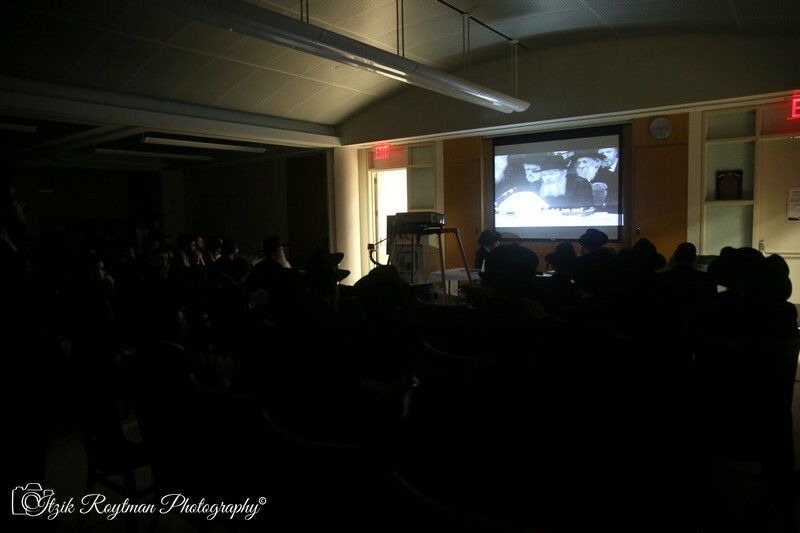 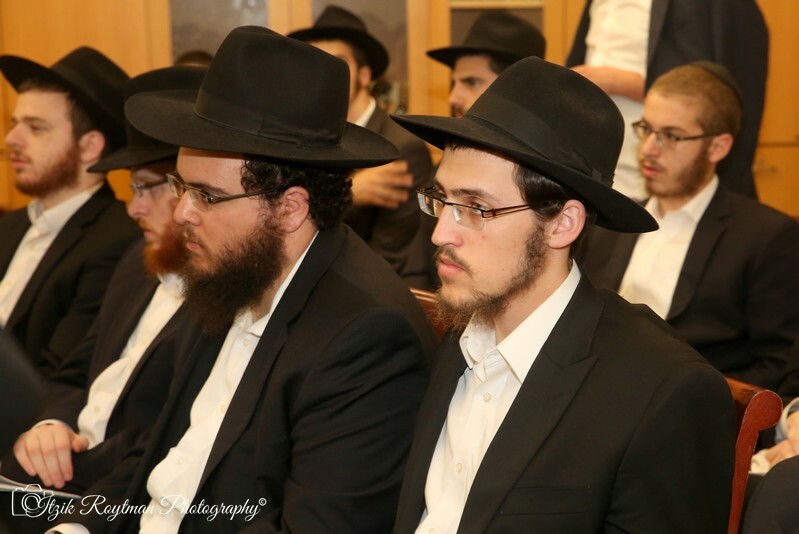 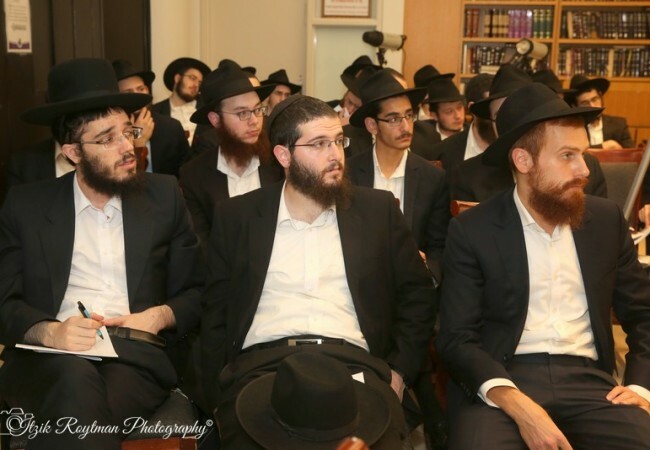 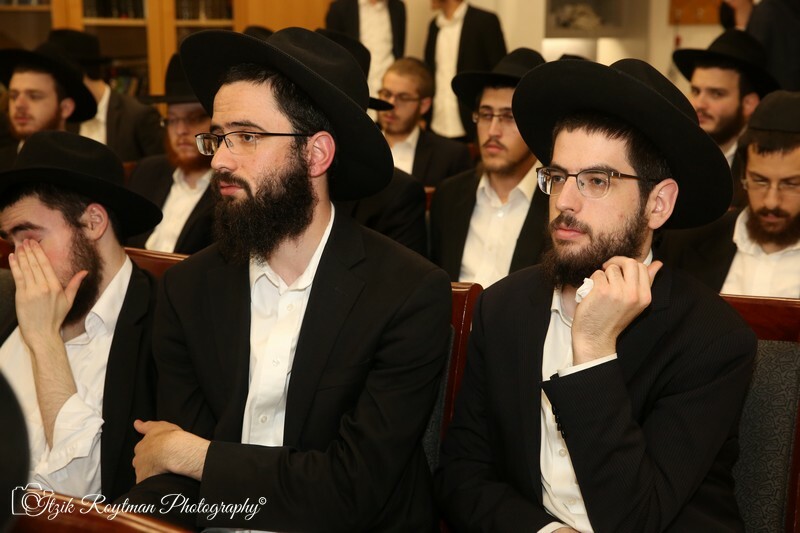 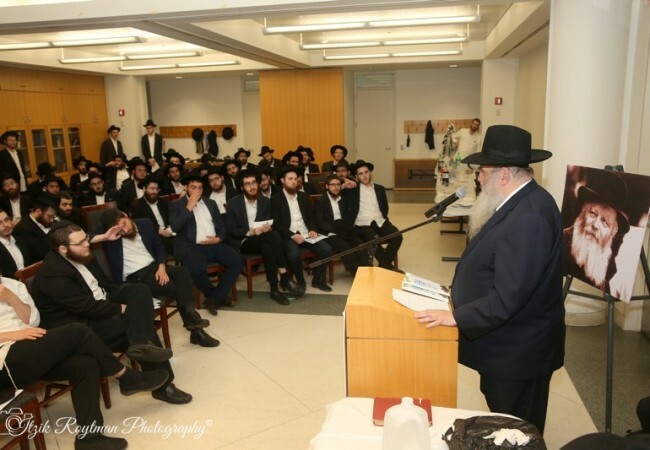 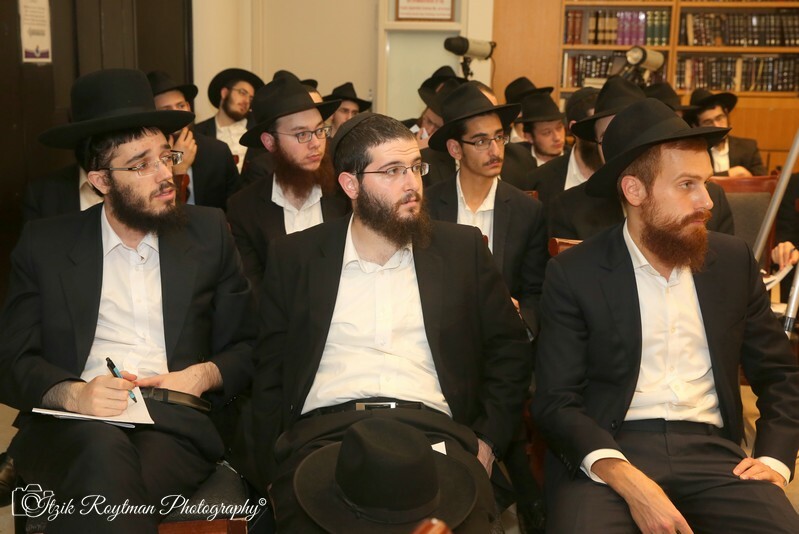 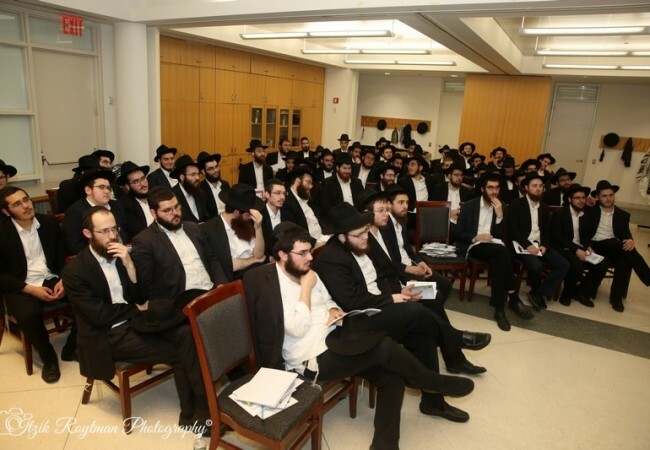 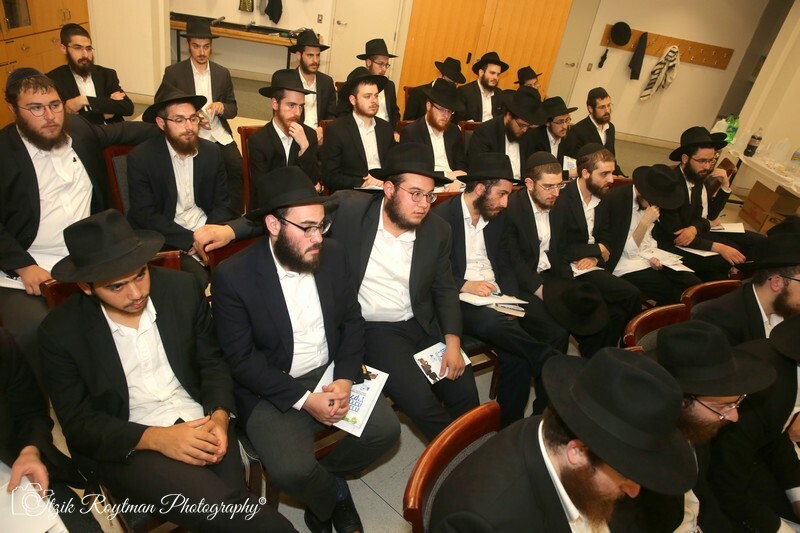 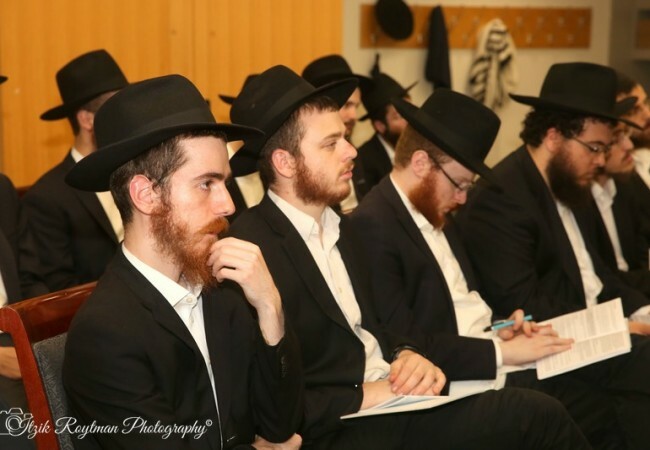 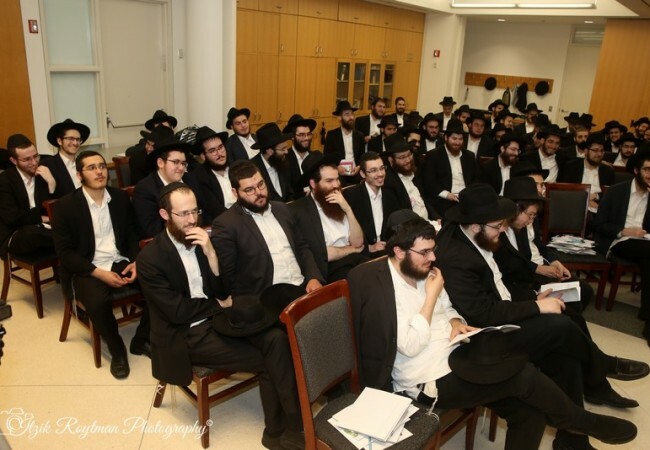 A number of experienced Shluchim addressed the students, offering them expert advice in addressing the difficulties that may arise. 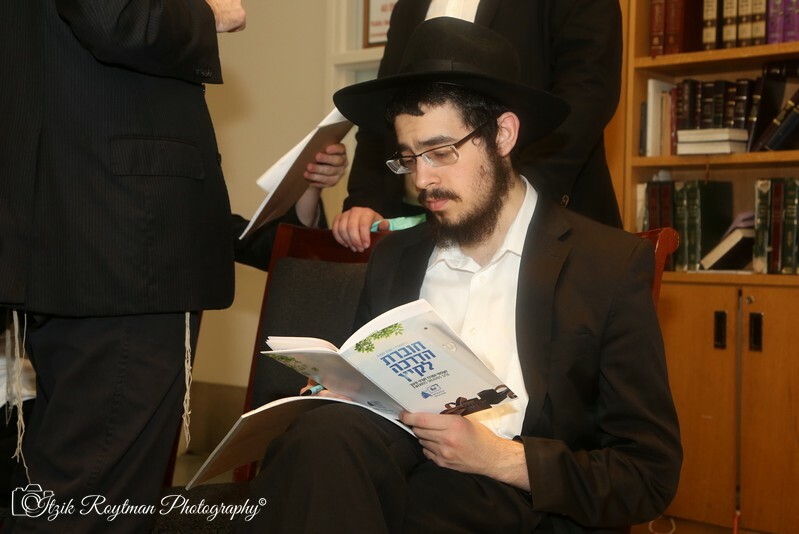 Meeting new people requires a healthy set of social skills, a topic addressed by Rabbi Meir Hecht, Shliach to Evanston, Illinois. 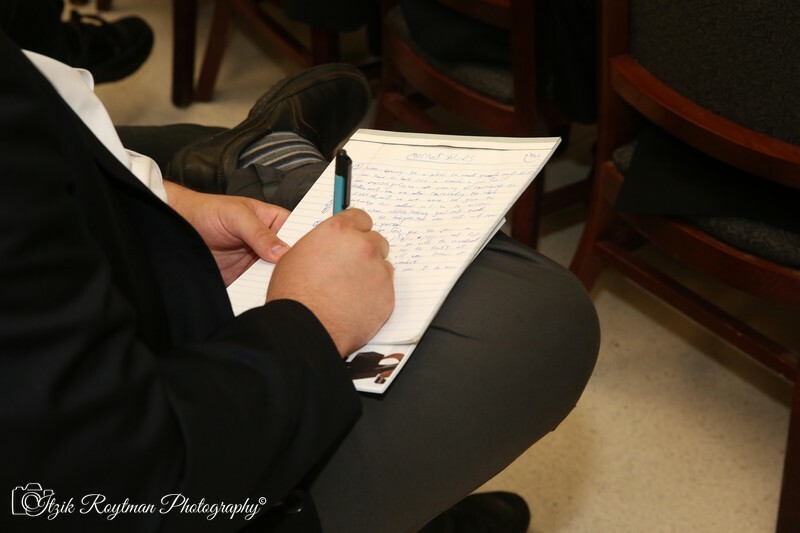 He stressed the importance of genuinely listening to what people have to say, and gave some practical tips about arranging meetings and initiating conversation. 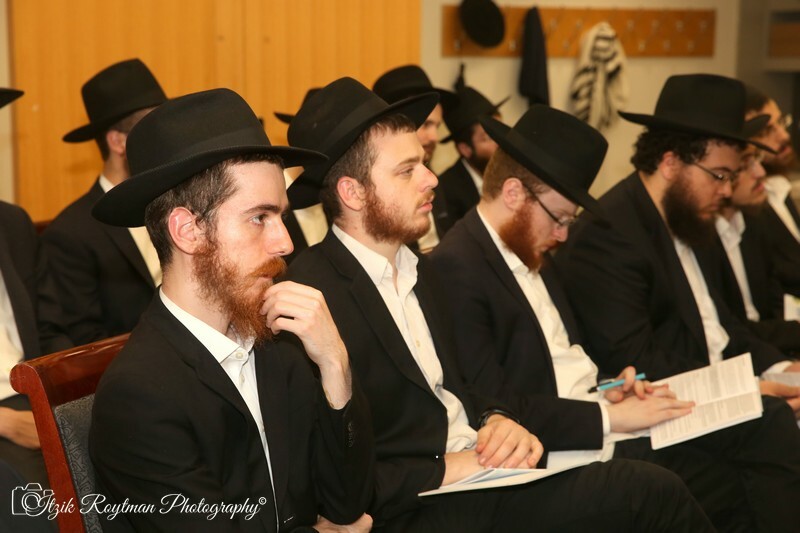 For many it will be their first time living away from a Jewish community, presenting them with a range of new halachic dilemmas. 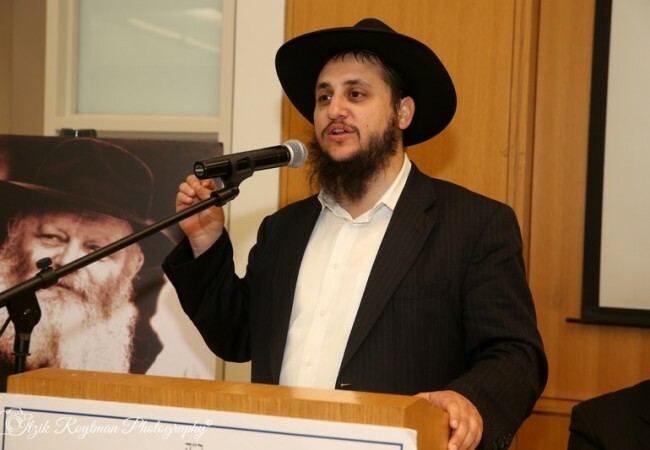 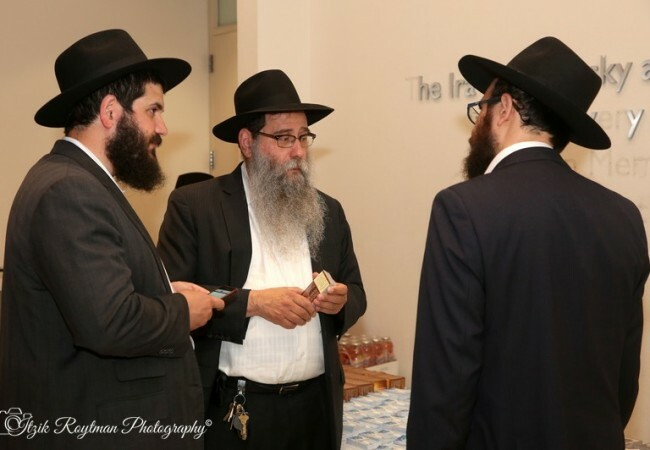 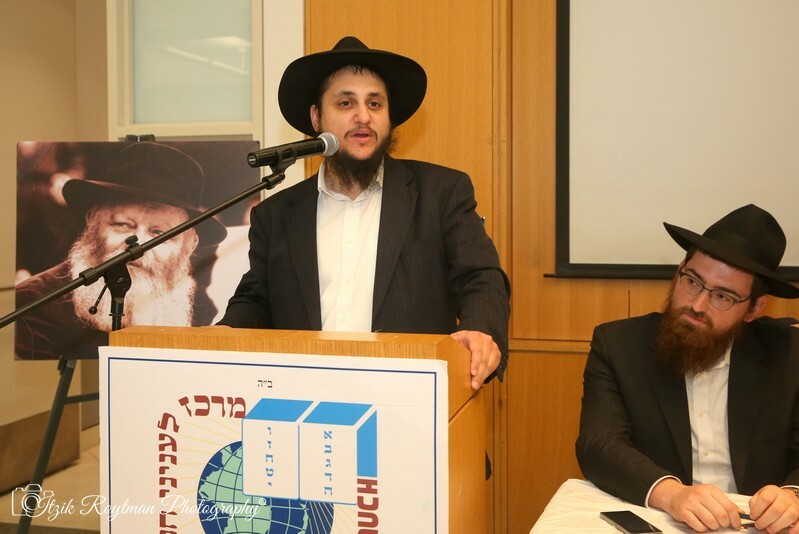 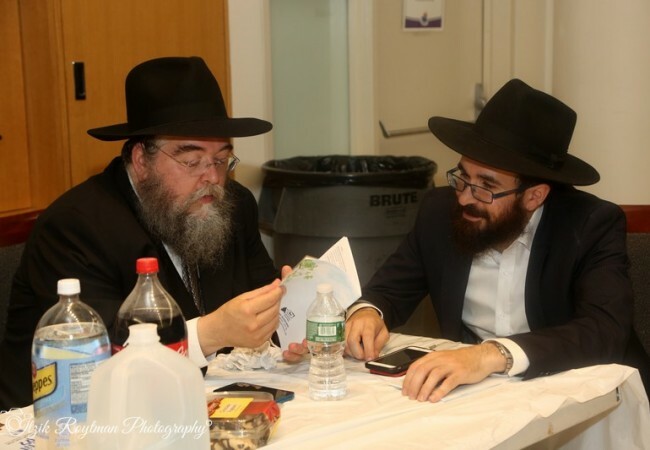 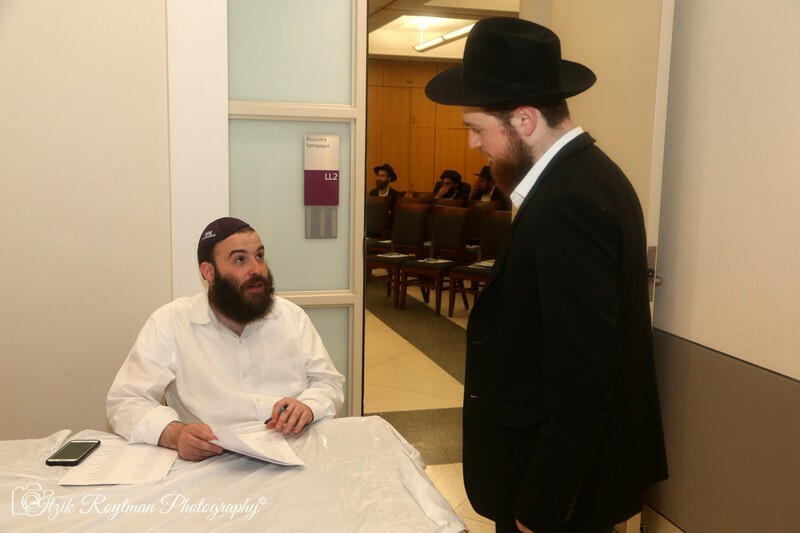 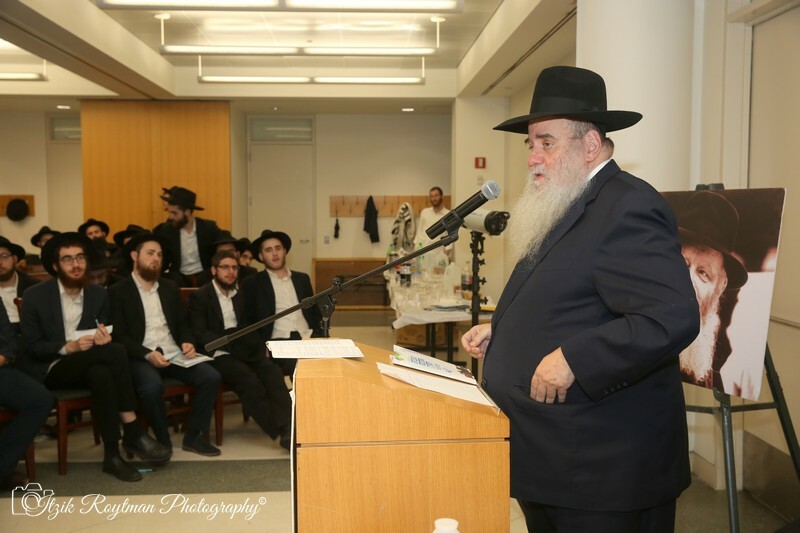 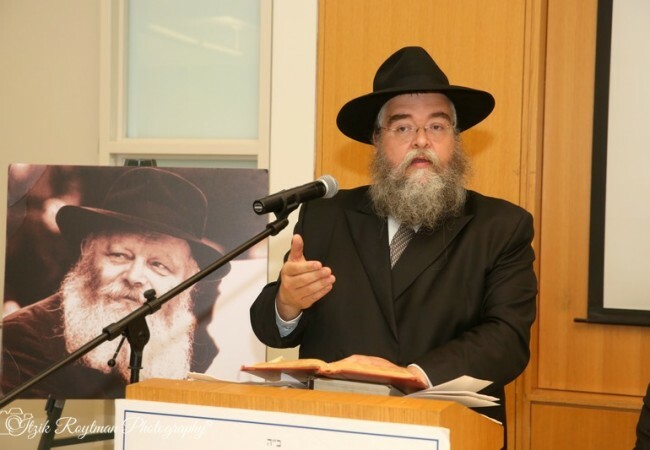 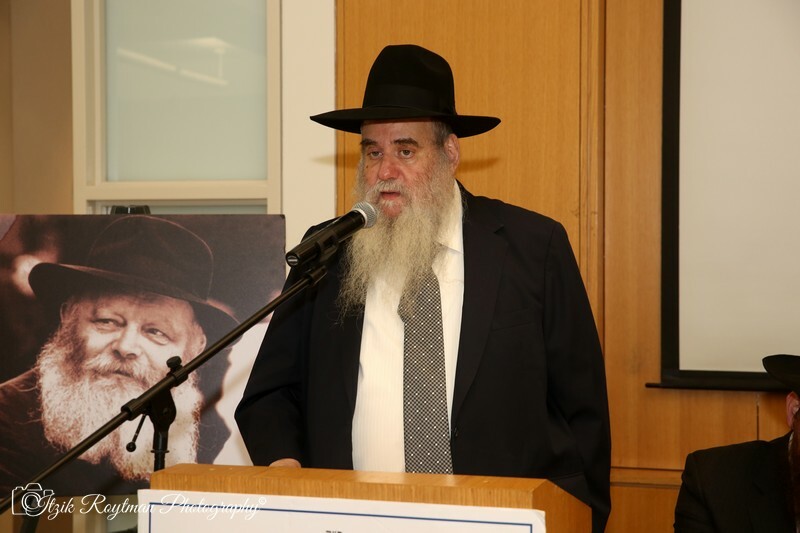 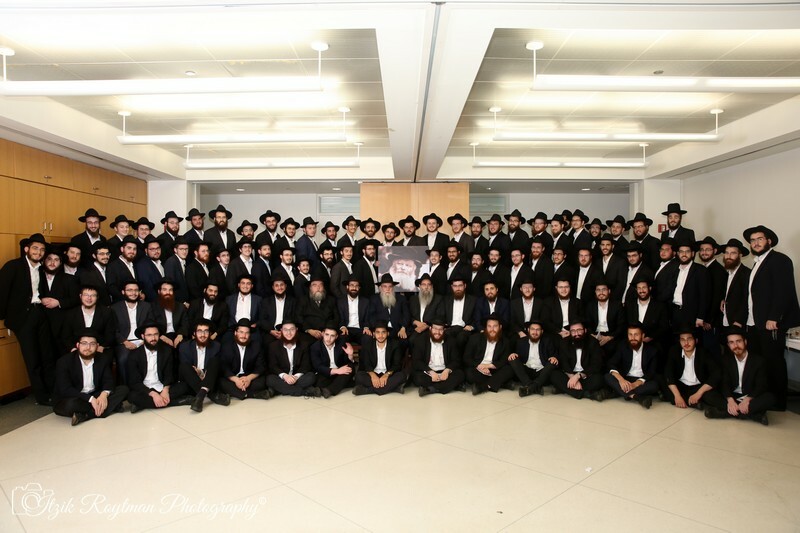 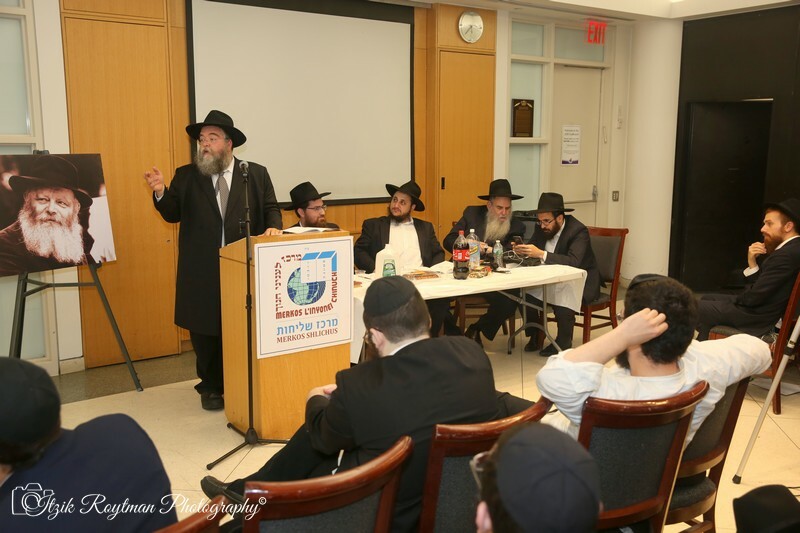 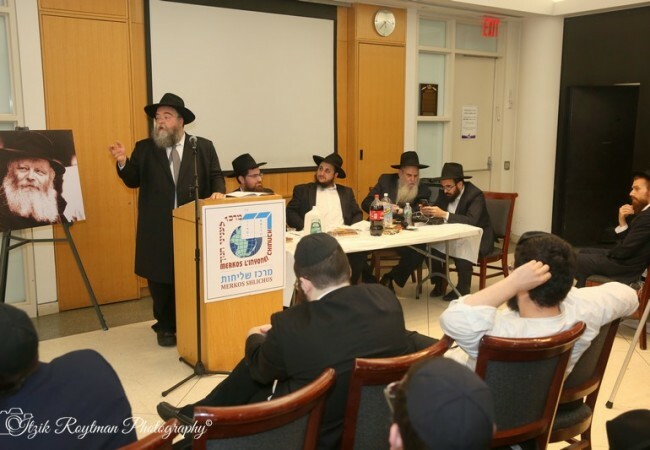 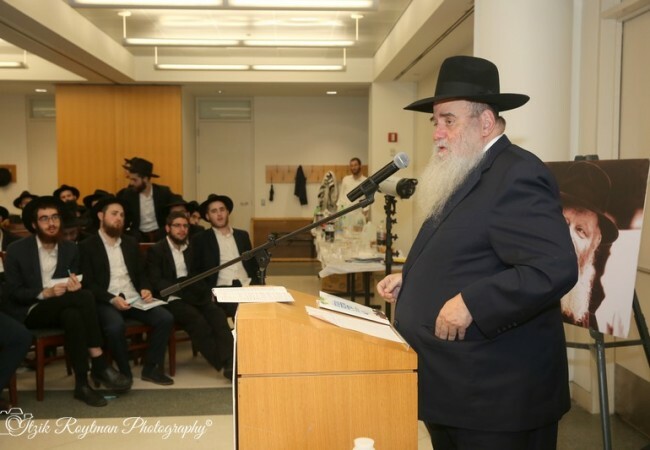 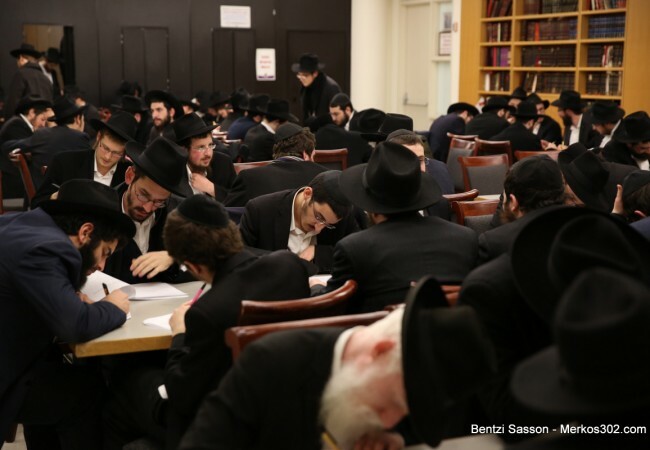 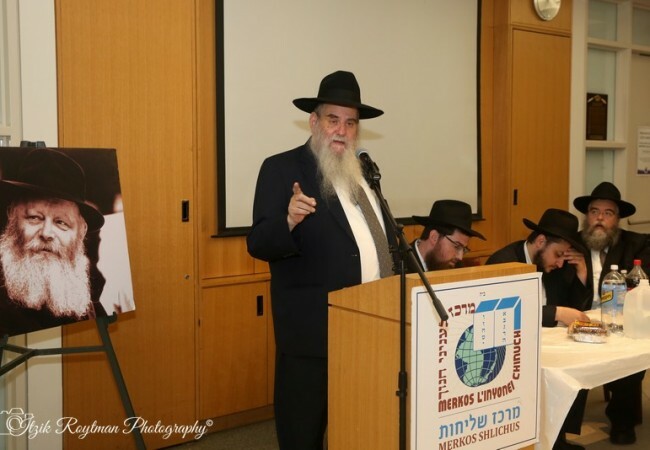 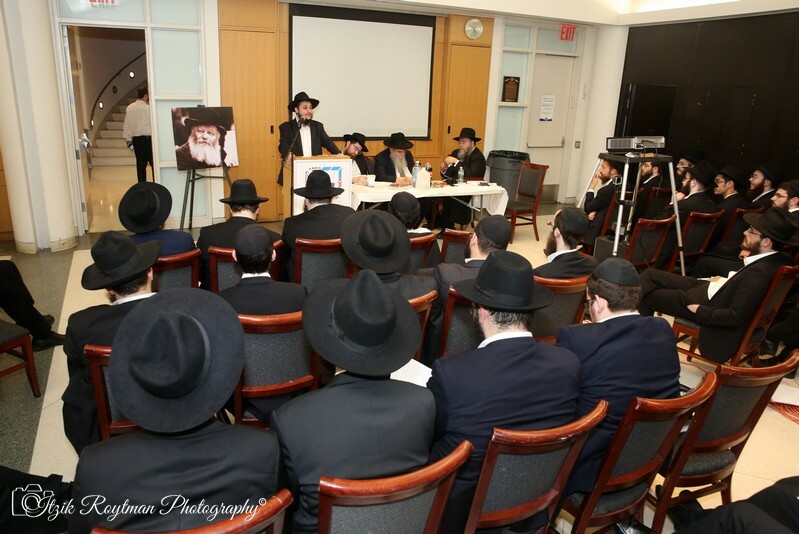 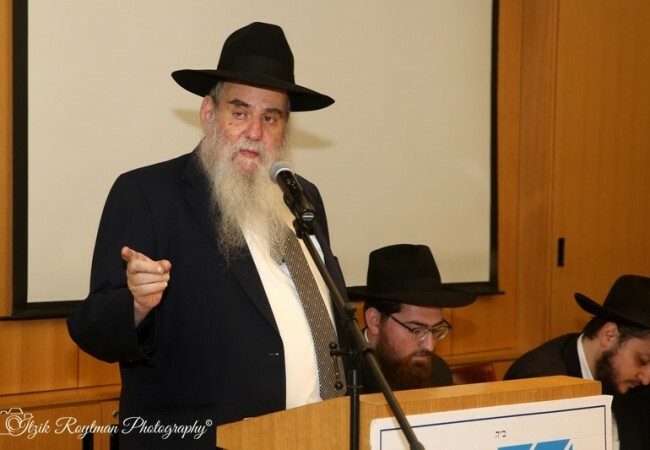 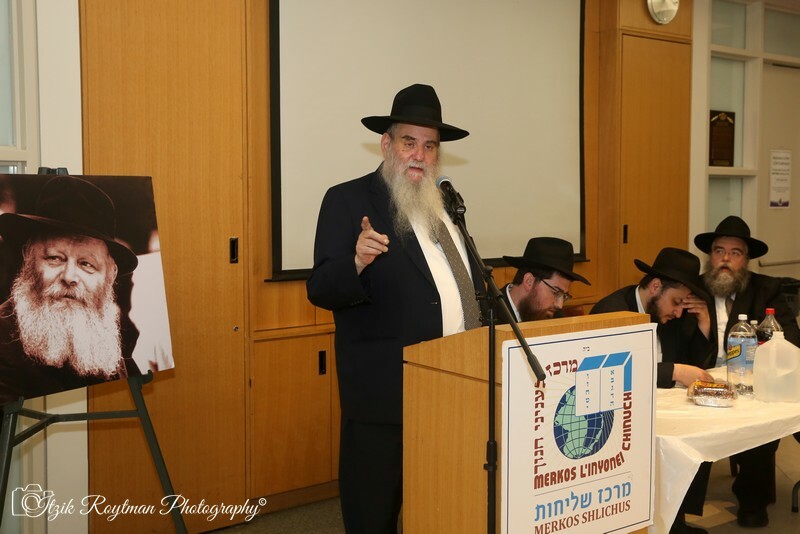 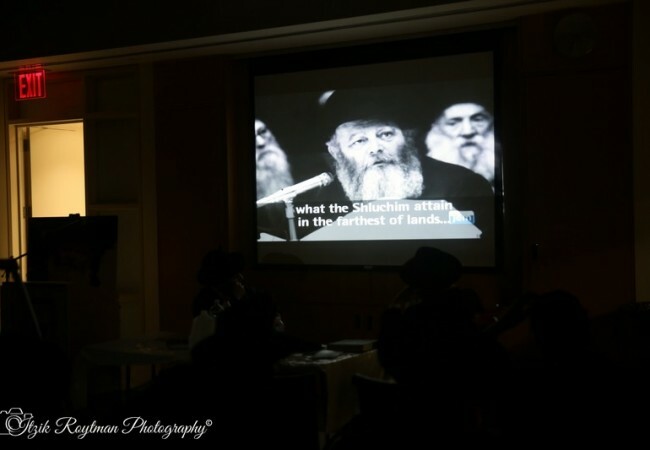 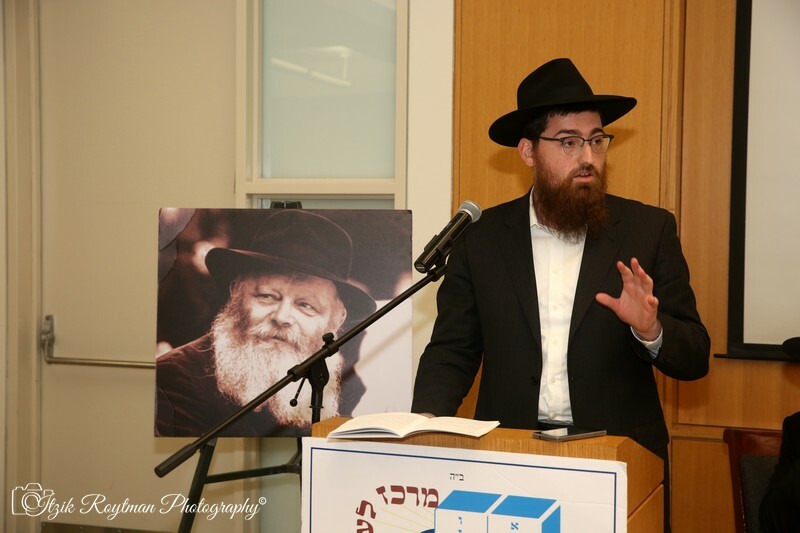 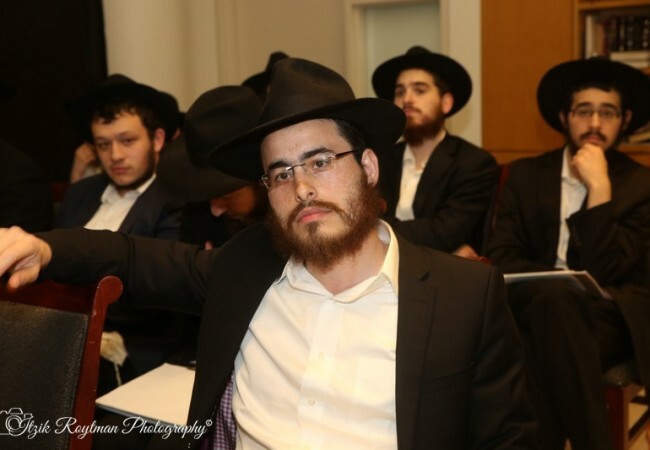 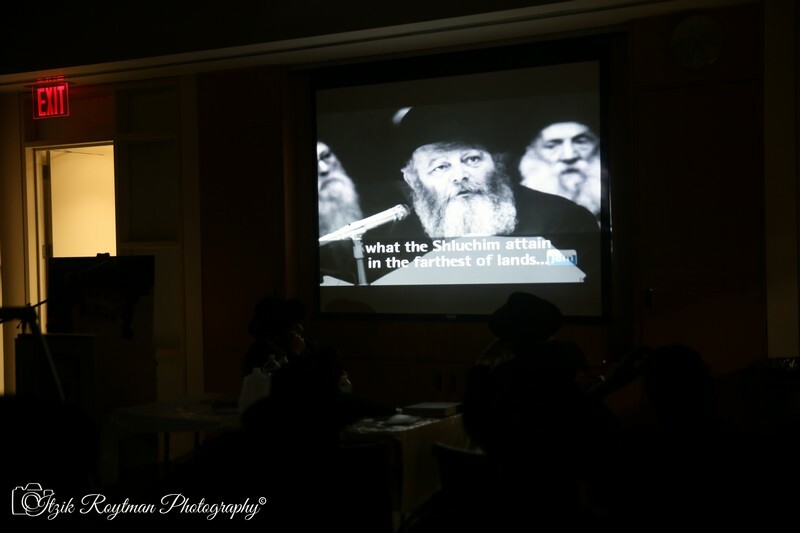 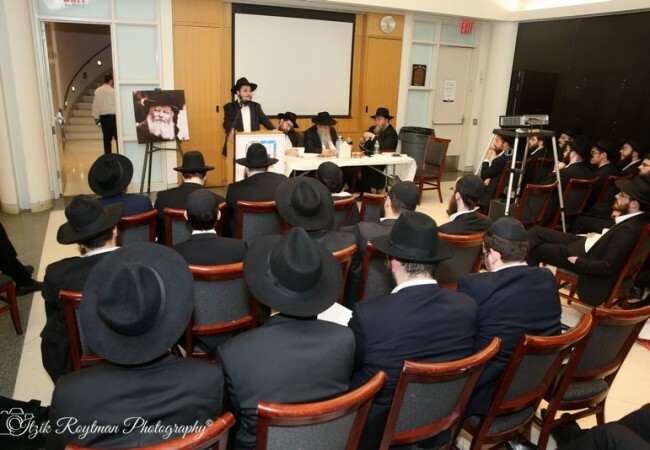 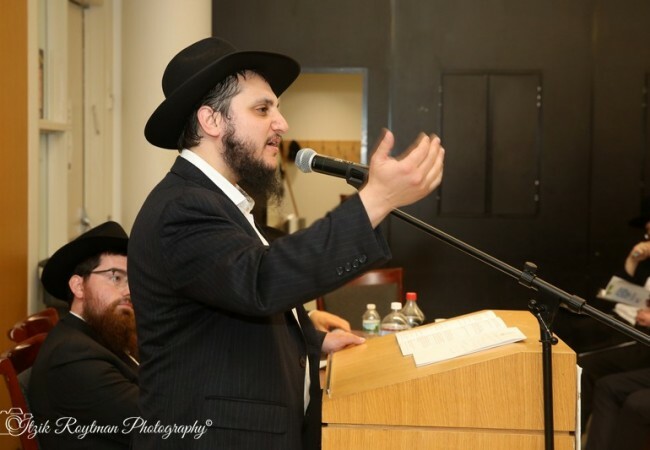 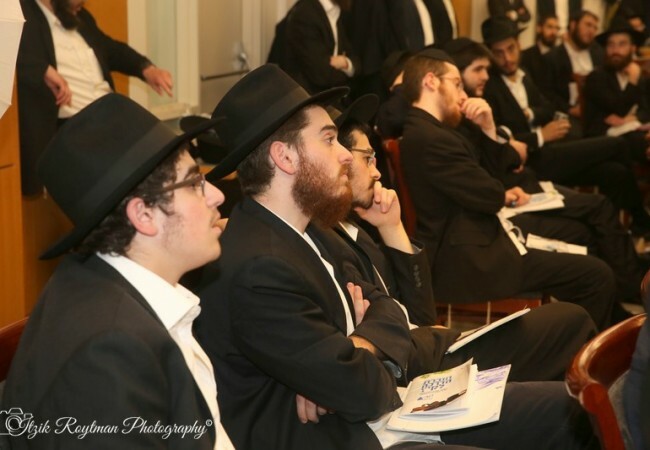 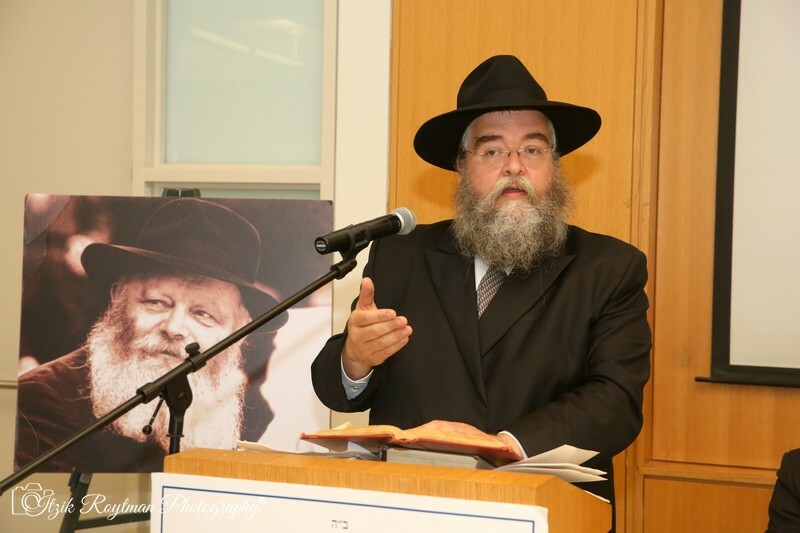 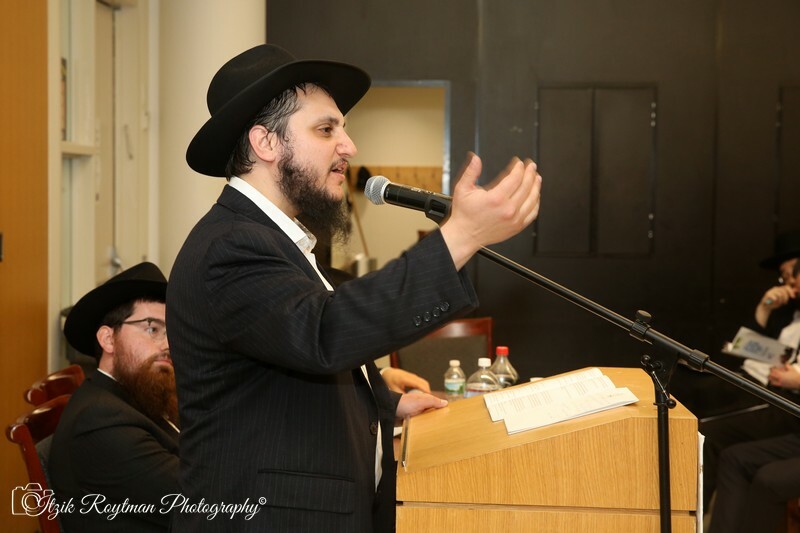 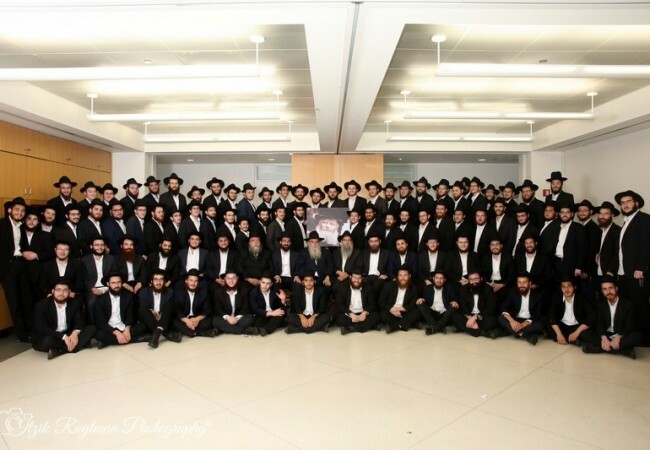 Rabbi Nachman Wilhelm, Shliach to St. Paul, Minnesota, addressed some of the issues they may face, including buying Kosher fish at a market, preparing food for Shabbos, and hosting a Shabbos meal in a hotel. 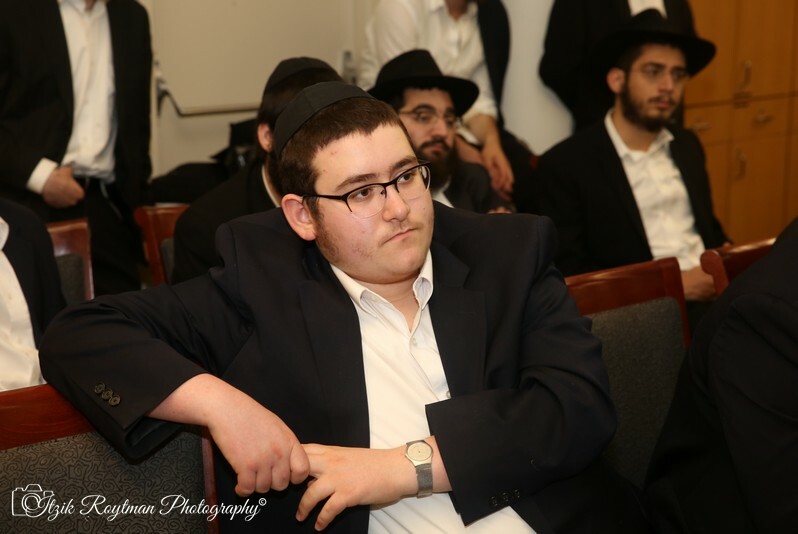 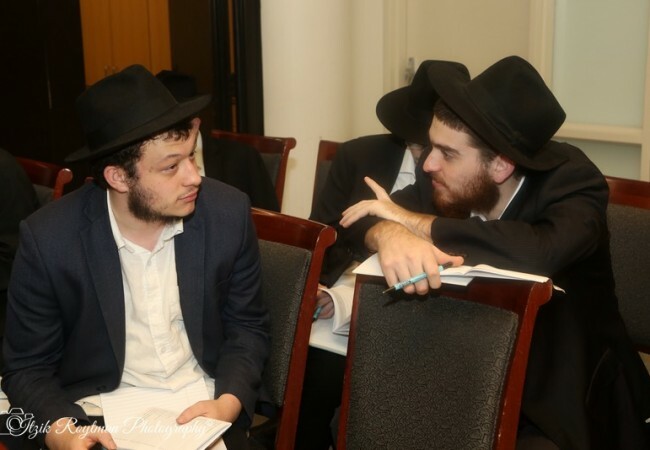 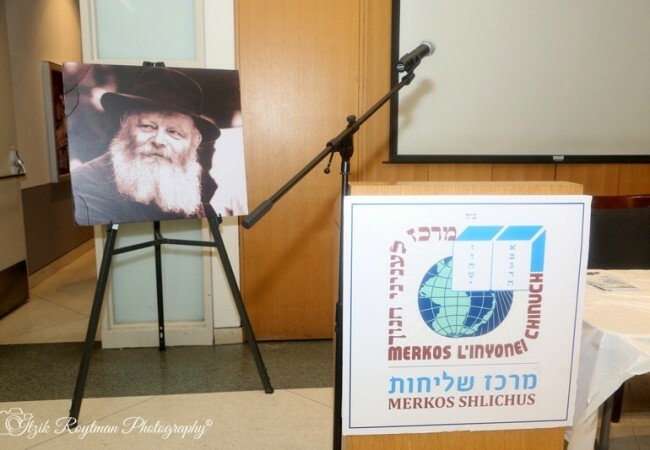 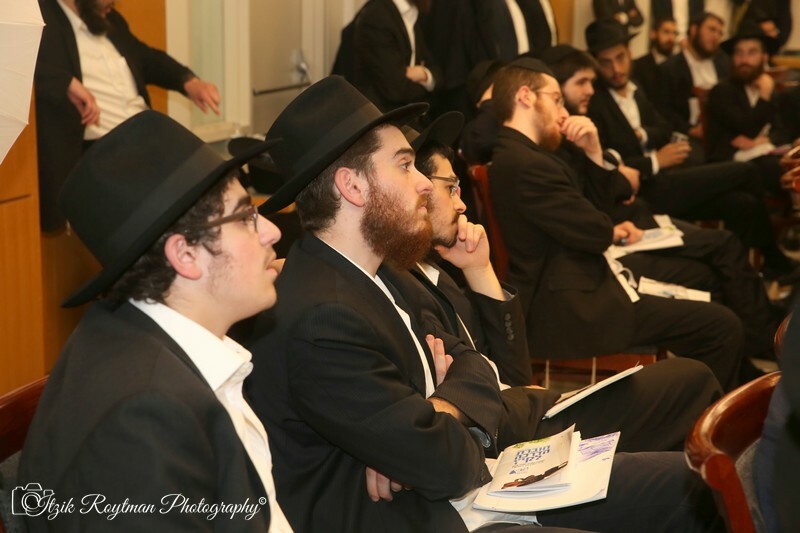 Rabbi Berel Pewzner, Shliach to the Cayman Islands, shared​ personal experiences from past Merkos Shlichus assignments, and gave invaluable advice to the next generation of Merkos Shlichus students. 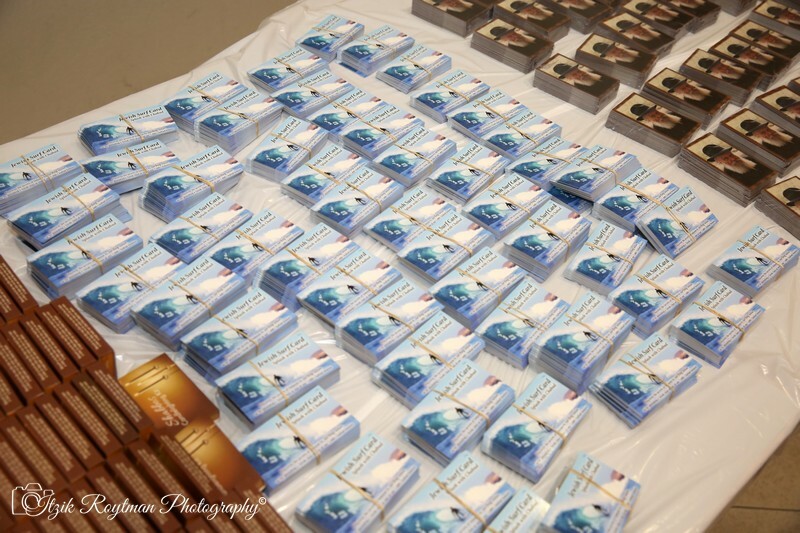 Students walked away laden with helpful resources and instructional guidebooks, all designed to assist them with their upcoming mission.